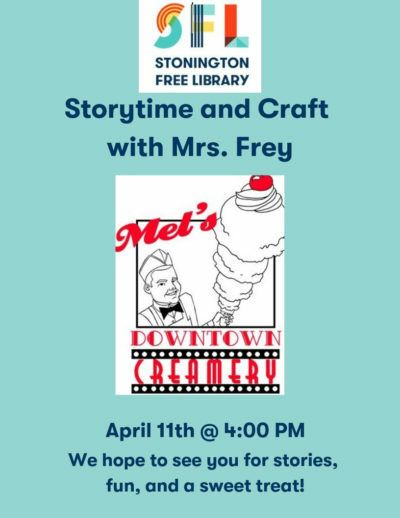 Mrs. Frey will be reading stories to the children as well as host a craft with the kids after. The craft will be hands on and potentially messy so please wear clothes that you don’t mind getting messy. 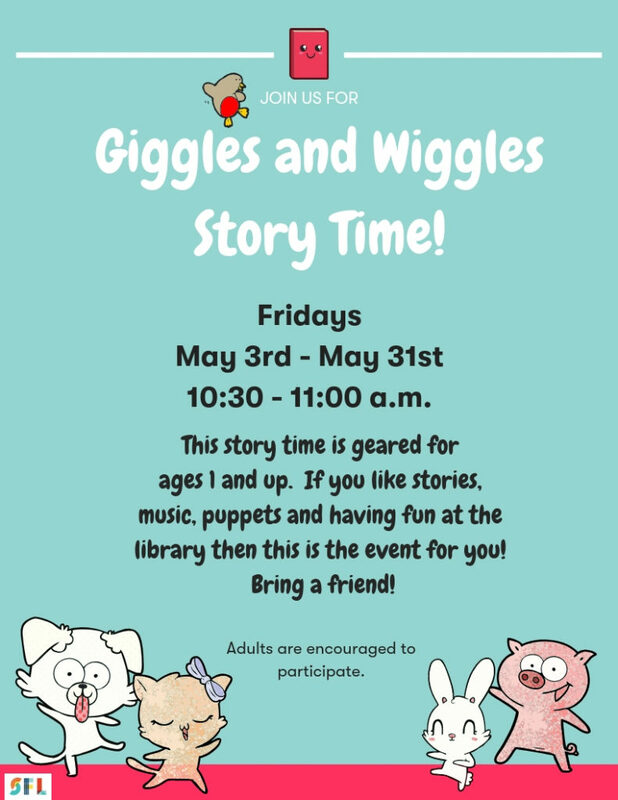 We hope to see you for stories, fun and a sweet treat!